Champ is the one mystical animal that doesn't care how cold it is. In fact, I suspect Champ loves all kinds of weather, even the chilly days of February. One of my favorite times of the year begins at ECHO on Saturday, February 15th and continues through Sunday, March 2nd as we celebrate Champ with ChampFest! 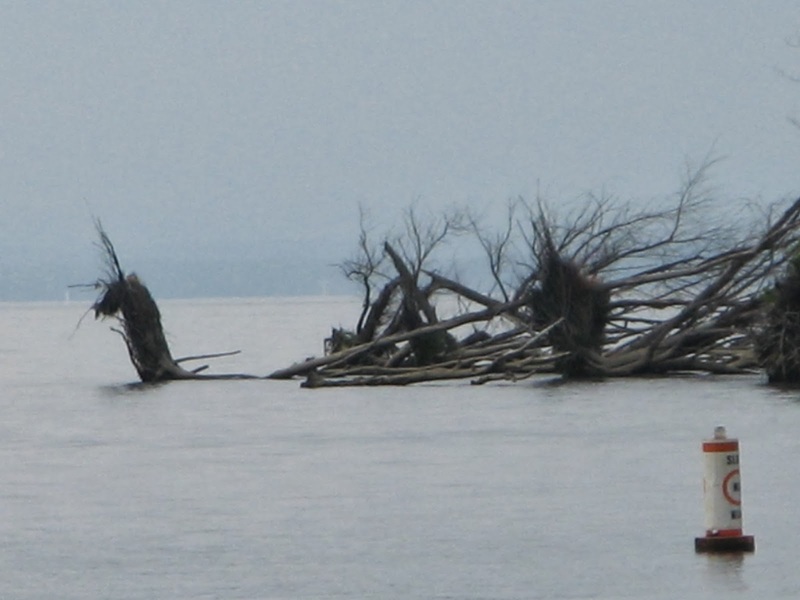 Each year we set aside this time to explore the mystery of the local Lake Champlain lake-monster. A lot of our visitors wonder about Champ. They want to know more and want to investigate scientific evidence that support the existence of such a creature. 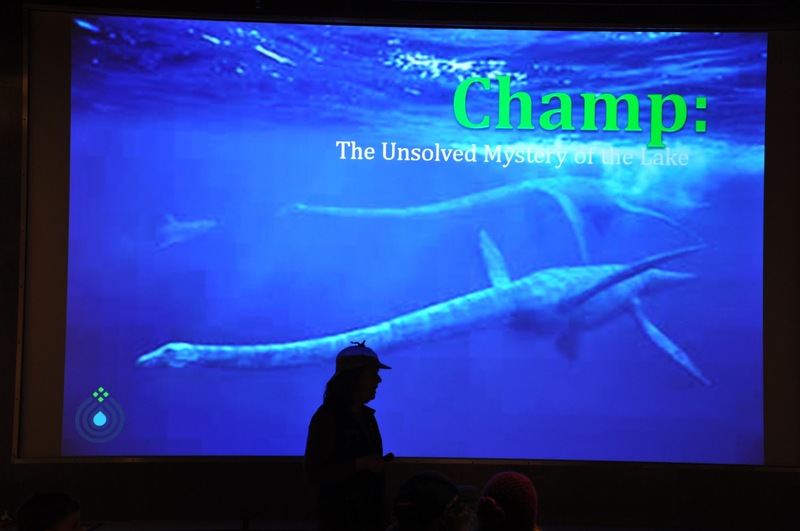 During ChampFest we dive in deep with a look at Cryptozoology, the study of hidden animals, and look at other unexplained creatures. Do you already know what Champ looks like? One of my favorite activities to observe is the variety of ways ECHO guests portray Champ. Our guests draw and create their own version of Champ during ChampFest and the variety of interpretations is astounding and create a fantastic gallery of images and sculptures. 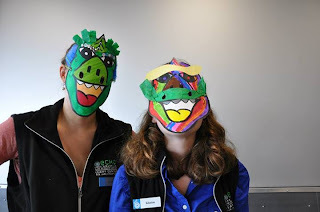 And the Champ masks that guest make are terrific, especially when they are worn and become part of an impromptu Champ parade throughout ECHO. Even the ECHO staff comes out to participate…it is a hoot! Champ allows us to tell the story of proper stewardship of Lake Champlain. Mythical or not, Champ is an exceptional gateway into the conservation thinking for even our youngest visitors. During Story Explorer time, we read books to our youngest guests (6 and younger) that introduce Champ and the lake environment where Champ lives. In 1977, the most famous photograph of Champ was taken by Sandra Mansi. Two years ago, she gifted the original photo to ECHO and we are honored to be the caretakers of it. This year, for the first time ever, everyone will have the opportunity to see the actual photo in a display at ECHO…just during ChampFest. We’ll also show the ECHO exclusive Champ film where Ms. Mansi tells the story of taking the photo and how it changed her life and brought the message of Lake stewardship to thousands upon thousands of people. My favorite time is almost here! ChampFest…don’t miss it!